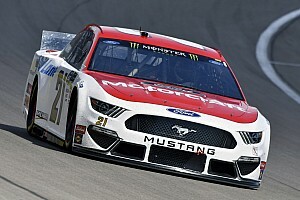 Lilly Diabetes, which has partnered with Roush Fenway Racing since the 2013 NASCAR Xfinity Series season with Ryan Reed, will cease their sponsorship at the conclusion of 2018. 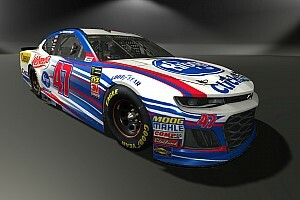 "For the past five years, we have been fortunate to have had a wonderful partnership with Ryan Reed and Roush Fenway Racing," a release from Lilly Diabetes read. 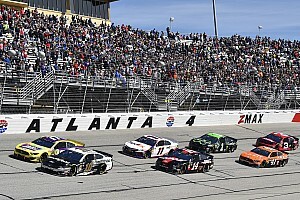 "Together, we have increased awareness among NASCAR fans about the importance of managing diabetes and have inspired people with diabetes to live the lives they want to live. Moving forward, we have decided to shift our focus to other initiatives that support the diabetes community and, therefore, our partnership with Roush Fenway Racing to sponsor Ryan will end at the conclusion of the 2018 NASCAR season. 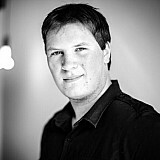 "We are grateful to Ryan for his dedication to the diabetes community, and we admire all he has accomplished. We wish him all the success in the future as we turn from sponsor to fans. We also thank Jack Roush and the team at Roush Fenway Racing for their exceptional partnership. As the Official Diabetes Health Partner of NASCAR, we look forward to continuing our support of fans impacted by diabetes through our educational initiatives that raise awareness of the importance of diabetes management and overall good health. The news puts Reed's future in doubt as the company has served as the primary sponsor of the No. 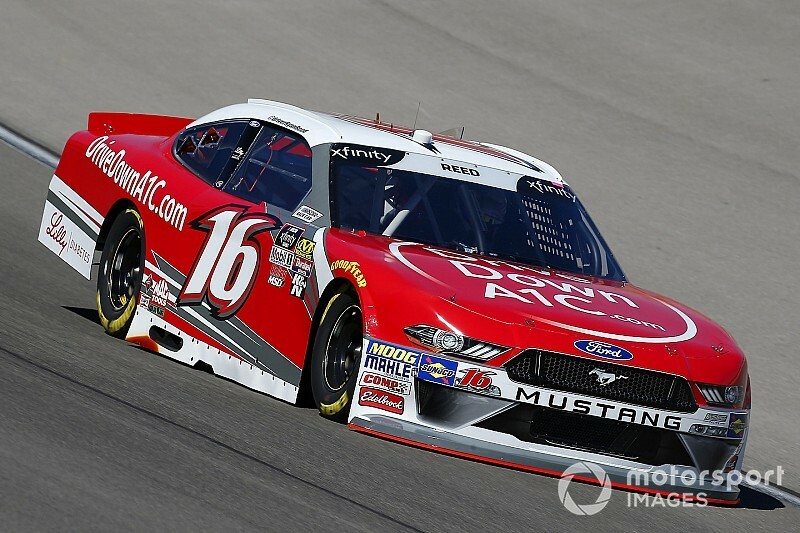 16 RFR Ford Mustang for the majority of his NASCAR Xfinity Series career. In 167 career starts with Roush, Reed has won twice -- at Daytona in both 2015 and 2017 -- and has finished as high as sixth in the standings in 2016. He has gone winless so far this season and was eliminated from the first round of the NXS playoffs.